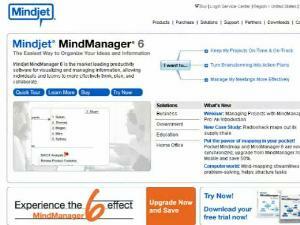 MindManager... Manage your thoughts in a logical (and pretty!) manner.